The 2019 Tri-University Graduate Symposium brings together graduate students and faculty members from English departments situated in the University of Guelph, the University of Waterloo, and Wilfrid Laurier University. This year’s conference is hosted by the Student Association for Graduates in English at the University of Waterloo and aims to explore the values inherent and provided by the pursuit of higher education in literary studies and the humanities. The deadline for proposals is Wednesday, February 27, 2019 at midnight. See the poster above for more information, or visit the event Facebook page. The conference will take place on Friday, April 12, 2019. Time and room location TBD. Head on over to UWaterloo English to read our 2018 newsletter, featuring a letter from our new chair, Dr. Shelley Hulan, and updates on faculty and student achievements. It’s spring: the geese are patrolling campus, the coffee shops are keeping shorter hours, the excavators are busy, and UWaterloo English faculty and graduate students are heading for Congress, the annual meeting of many academic associations in Canada. Phil Miletic, president of the English graduate student association (SAGE), will be presenting a paper titled: “‘And now everybody will do theirs’: Remediating Everybody’s Autobiography as a Radio Event.”Kate Lawson, the chair of our department–and recent winner of an OCUFA award–will be presenting on Charlotte Brontë’s Shirley, as well as participating in a Grad Caucus Panel, “Professionalization within/beyond Academia.” Keely Cronin–another member of the SAGE executive–will be presenting “Tweeting Barriers: Indigenous Narratives, Canada Reads, and Digital Debate.” Interested in “Designing Videogames for Knowledge Translation”? Recent PhD graduate Steve Wilcox is presenting on exactly that. For more participants and titles, from “Ploche, Uberscheme” to Cultural Geography and Game Studies, see our online list. 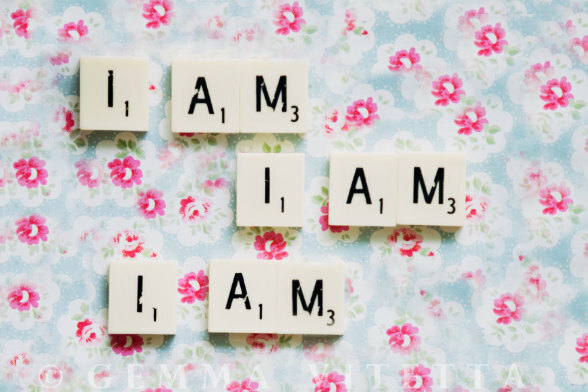 This paper examined the ways in which Sylvia Plath presented the idea of her many different selves as a sincere and accurate means of expressing her identity. The paper attempted to offer a brief critique of the concept of Plath having only one, true “authentic” self that she progressed toward, and instead put forward the view that Plath was always presenting this divided self to her readers in her works in prose and poetry. 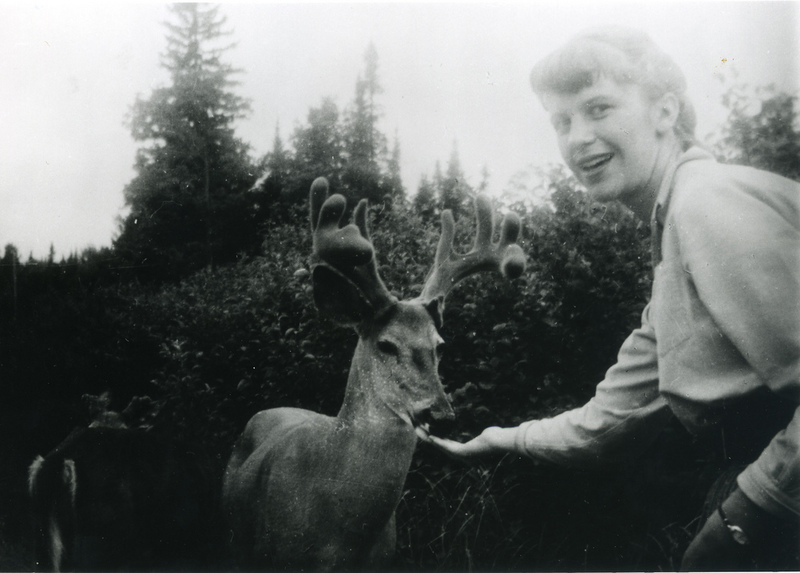 During the journey across Canada (photo of Sylvia feeding the deer at Algonquin Park) and the U.S.A. in the summer of 1959, Sylvia Plath wrote no journal entries. Suspecting she was pregnant (an obsessive topic of the journals), which was confirmed when they returned and went to Yaddho in October, she wrote instead the short story “The Fifty-ninth Bear,” which Ted responded to thirty years later through a poem with that title and four others about the journey in Birthday Letters. In October 1962 when Plath wrote twenty-six of the poems for Ariel, coverage of the Cuban Missile Crisis would have been on the BBC on her radio in Dorset continuously. The historical, however, has been little considered in relation to Plath, and this paper examines the historical in Plath through four aspects: the historical references in Ariel; the reception of Plath as historical by second wave Feminism; her writings as historical archive; Hughes’ use of history to control the narrative of Birthday Letters. This paper discussed synaesthesia and the sublime in Ted Hughes’s poem “Wind.” This paper will be the basis for a larger research essay on sensation, perception, and the continuous motif in Hughes’s The Hawk in the Rain of the horizon, a motif foregrounded in his 1962 BBC broadcast “The Rock,” about his birthplace of Mytholmroyd, West Yorkshire. This paper examined specific examples of Plath’s conflicting emotions towards the people around her as well her own views of life. The aim of this paper was to prove that Plath cured herself of these conflicting emotions through her writing of the “Ariel” poems in an attempt to reveal her true self; however, through this process she stripped herself of all of the love relationships in her life and lost her identity, which ultimately led to her suicide. This paper examined the palette of colours in the poetry of Sylvia Plath and the responses of Ted Hughes to the seven-colour spectrum of Ariel. Plath colourized or colour-coded her poetry, especially through the key colours of red, white, and blue, and Hughes responded throughout Birthday Letters towards the last poem in the sequence, “Blue,” where he turned the famous red head scarf stolen at their first meeting blue. This study of Sylvia Plath’s poetic sequence “Poem for a Birthday” identifies William Slaughter’s eating metaphor as the prime device that Plath uses to position poetry as a generative process within the body. The metaphor of poetry-as-eat allows Plath to bridge the gap between her vocations as poet and mother and links the composition process to ideas of identity, ventriloquy, and writing the body. Among corporeal bodies, like Sylvia Plath’s, the future–given a textual body by Ted Hughes’ poetics–is buried throughout Birthday Letters. Unlike Sylvia, this paper argued that the unrealized futures cannot be resurrected, even symbolically, through the act of poetry making. Thank you to the students of 735 for sharing their research. Once again, it is the time of year when many Canadian social science and humanities academic organizations hold their annual event known as Congress. It’s a bit like a trade fair for academics, all under one roof. This year, Congress will be in the nation’s capital, and the roof will be the University of Ottawa. 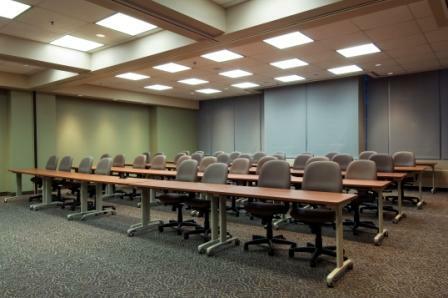 And UWaterloo English faculty, graduate students, and alumni will be represented at a variety of association meetings! Notably, PhD alumni Jason Haslam is president of ACCUTE, the Association of Canadian College and University Teachers of English. At ACCUTE PhD candidate Phil Miletic will be presenting on “American New Sincerity and (Virtual) Community: Disembodiment and Community in David Foster Wallace’s Infinite Jest,” while PhD candidate Doug Sikkema will speak to “The Edge of Words: Religious Language, Evolution and Marilynne Robinson.” English faculty Winfried Siemerling, Sara Humphreys (St. Jerome’s), and Shelley Hulan will also be contributing with papers on subjects such as “Critical Black Canadian Memory Culture” and “Queer Edens.” More UWaterloo English people will be spread out across other associations. For a more extensive list, see here. Oh, as for the picture above? Whatever university is hosting always posts its glossiest outdoor summery photos to make the campus look enticing. But the reality is we’re often in windowless rooms just like the one above, and often with less comfortable seats and more bog-standard overhead lighting.